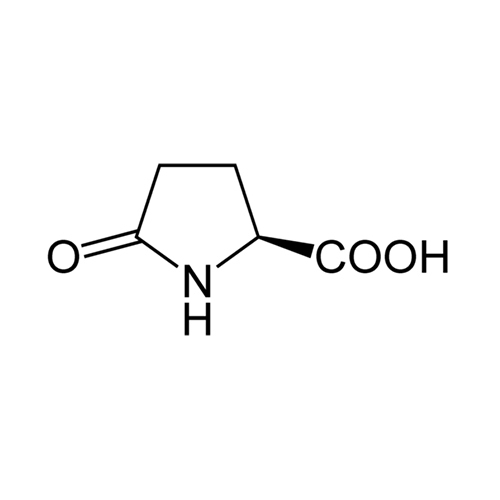 USES:The sodium salt of pyroglutamic acid – known either as sodium pyroglutamate, sodium PCA, or sodium pidolate – is used for dry skinand hair products, as it is a humectant. It has low toxicity and is not a skin irritant, but its use in products is limited by a high price. L-pyroglutamic acid is sold online as a dietary supplement. Magnesium pidolate, the magnesium salt of pyroglutamic acid, is a mineral supplement.